The mayor's office, citing numbers from D.C. Fire and EMS, said first responders treated or transported 1,663 patients to hospitals for "symptoms consistent with synthetic drug overdoses" from July 14 through Sept. 23. 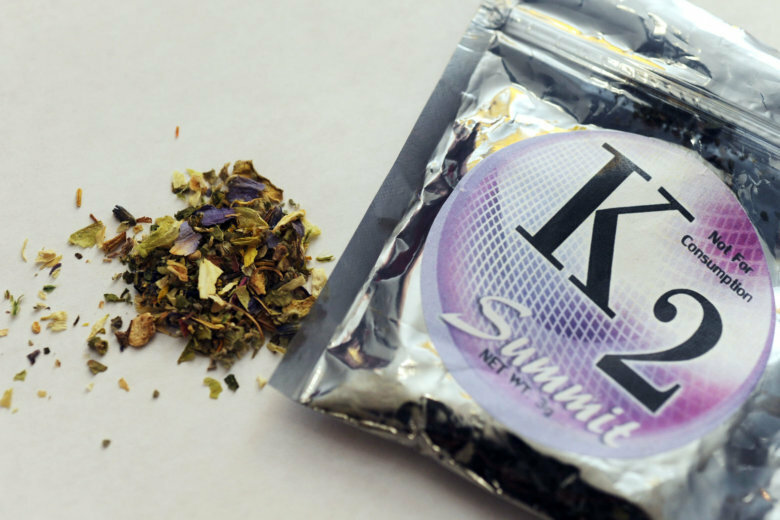 WASHINGTON — Overdoses caused by “K2,” a form of synthetic marijuana, are skyrocketing — and the city is preparing to fight it with a new law aimed at cutting off the drug at its source: dealers. “It’ll let us take criminal action when something we seize has the base compound of K2 or another synthetic drug,” said Kevin Donahue, D.C. Deputy Mayor for Public Safety and Justice. Chemists cooking up K2 routinely adjust the drug’s list of ingredients to stay ahead of the law. “To be able to take action, the drugs have to be listed as illegal,” Donahue said. Donahue said emergency legislation would be pushed through the D.C. Council this week, seeking to lower the threshold of what’s needed for a K2 product to be considered illegal, despite additives. In the same way that adding heaps of toppings to a pizza doesn’t make it any less of a pizza, K2 in D.C. will be illegal regardless of any add-ons. “The ‘Revised Synthetics Abatement and Full Enforcement Drug Control Emergency Act of 2018’ bans chemical compounds often found in synthetic drugs based on the class of the chemical compound, rather than the individual compound,” the D.C. mayor’s office said in a news release on Monday night. At an earlier news conference on an unrelated topic, D.C. officials also addressed the K2 issue when prompted by reporters. The man arrested in the murder of Wendy Martinez, the 35-year-old who was stabbed to death last week while out jogging, was allegedly an avid user of K2, according to court records. But Newsham said attributing Martinez’s killing to use of the drug at this point is a stretch. “I don’t think we can say that for sure,” he told reporters.